Aahana Kumra, Ratna Pathak Shah, Konkona Sen Sharma et al. 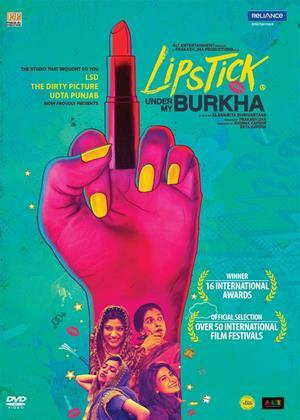 Set in the crowded by-lanes of small town India, 'Lipstick Under My Burkha' chronicles the secret lives of four women in search of a little freedom. Though stifled and trapped in their worlds, these four women claim their desires through small acts of courage and stealthy rebellion.